A Hong Kong activist was detained in a Shenzhen police station after reading late Chinese dissident Liu Xiaobo’s Charter 08 at a border crossing on Wednesday night. He said he was taken across without passing through official immigration channels. 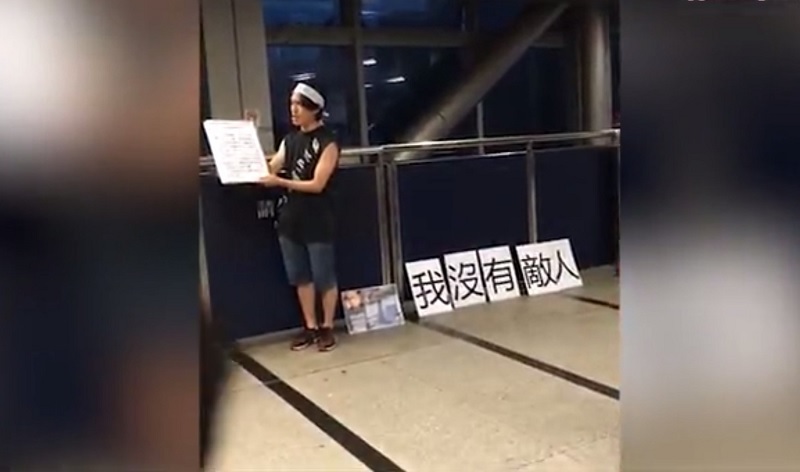 Social worker Hendrick Lui read a human rights manifesto co-written by the dissident on the busy Lo Wu border bridge for around 15 minutes before being taken to the mainland. 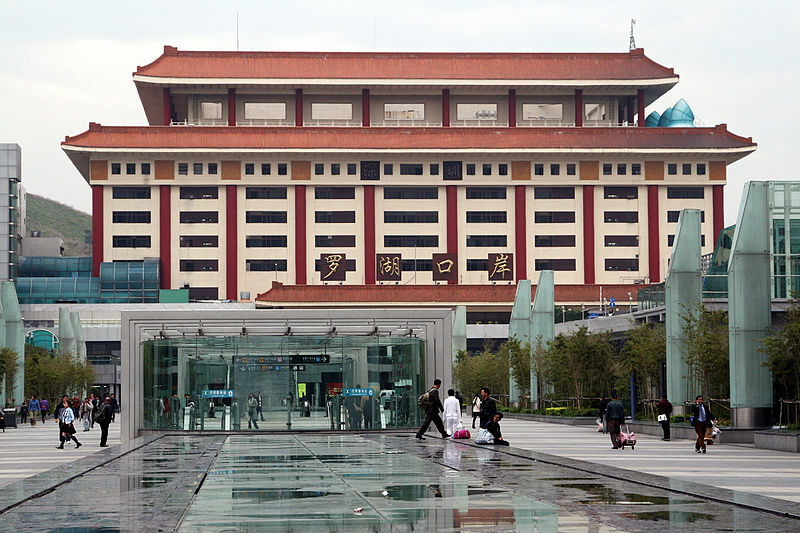 The bridge is in a controlled zone within Hong Kong territory, and is accessible after passing through Hong Kong immigration before arriving at the Shenzhen border control. Hendrick Lui reading Charter 08. Photo: Hendrick Lui via Apple Daily screenshot. Wednesday marked the seventh day since Liu’s passing – an important date of mourning, according to traditional Chinese belief. Thousands of Hongkongers gathered outside the government headquarters to mourn the jailed activist, who suffered from terminal liver cancer and was granted medical parole in his final days. 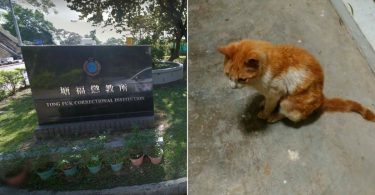 At Lo Wu, Lui displayed the slogan “I have no enemies” – a famous quote from the dissident’s final statement to the Beijing Intermediate Court in 2009 before he was jailed. He streamed part of his protest live on Facebook. A police spokesperson told HKFP that officers gave a verbal warning to a 35-year-old man who was displaying banners within the Lo Wu controlled zone, saying it was illegal to stop inside the zone. “The man then left the controlled zone voluntarily,” said the spokesperson. 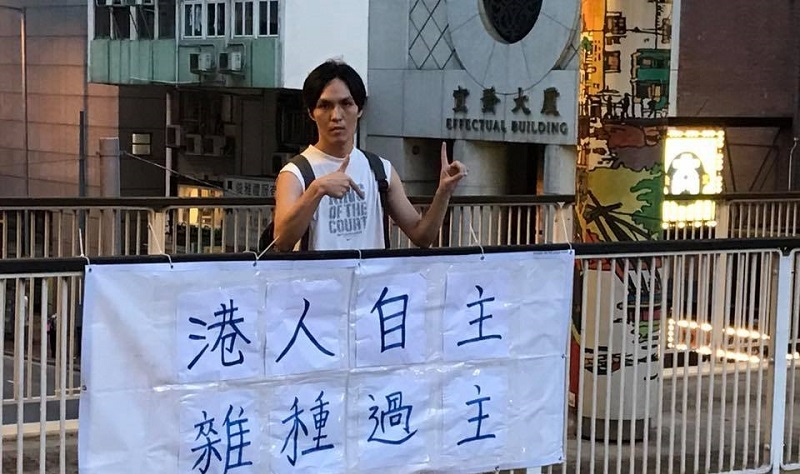 Hendrick Lui at a Hong Kong protest against Xi Jinping. File photo: Hendrick Lui via Facebook. The police said they did not have any information as to where the man went afterwards. The activist told HKFP he was taken into a Shenzhen police station, where officers investigated his background. A Christian social worker, Lui founded the Christians to the World political group, and ran unsuccessfully as a pro-democracy candidate in the 2016 legislative elections. Lui said he was told that if he wanted to leave quickly, he would have to write a letter of repentance. 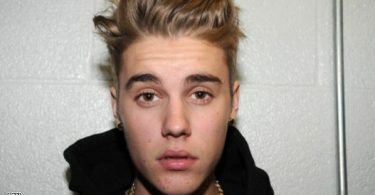 He added that he feared the police would somehow harass his family and friends, though he declined to say whether they were in Hong Kong or mainland China. Lo Wu Border Control Point. File photo: 慕尼黑啤酒 via Wikimedia Commons. Around 1am on Thursday morning, Lui was released into Hong Kong through the Huanggang border checkpoint. “[The Shenzhen police] did not want this incident to cause widespread concern among Hongkongers,” he said. Lui deleted the Facebook video of himself reading Charter 08 at the bridge, saying he did not want to affect the friends who took it. The Shenzhen Public Security Bureau declined to comment on Lui’s case when reached by HKFP.